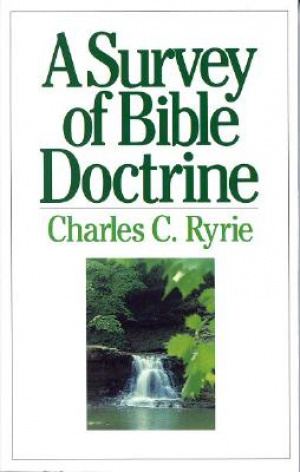 In his survey of Bible doctrine, Ryrie covers such topics as what is doctrine and why is it important, what is the nature of God, what inspired the Bible, who is Jesus Christ, what does the Holy Spirit do, what is the nature of the angelic world, what is the true nature of man, how does salvation work, and what is the biblical model for the church. An excellent tool for developing a more complete understanding of the Bible. Survey of Bible Doctrine by Charles C. Ryrie was published by Moody in July 1995 and is our 44404th best seller. The ISBN for Survey of Bible Doctrine is 9780802484383. Be the first to review Survey of Bible Doctrine! Got a question? No problem! Just click here to ask us about Survey of Bible Doctrine.